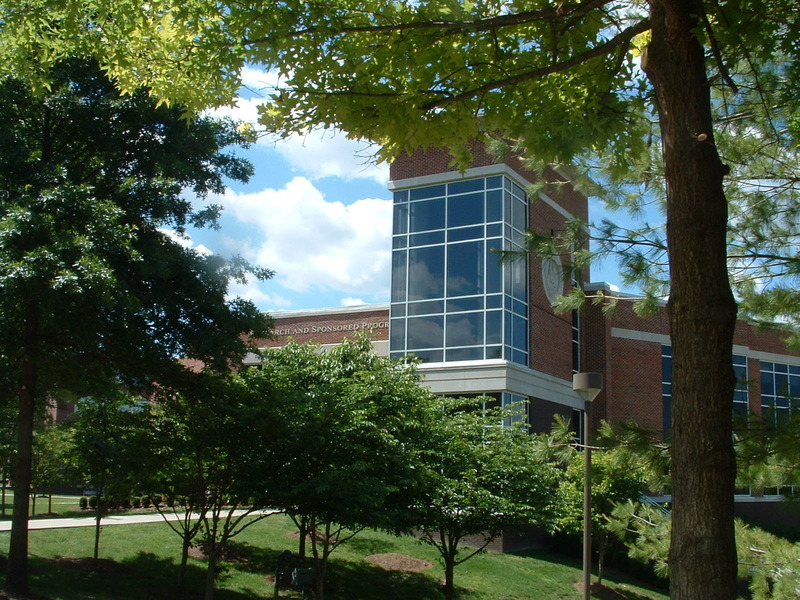 The Tennessee State University Automated Astronomy Group is part of the Center of Excellence in Information Systems, a multidisciplinary research laboratory founded in 1986 within the state-wide Centers of Excellence program to increase the amount of research being done at state universities across Tennessee. The Center consists of faculty, graduate and undergraduate students, researchers, postdocs, and support staff in the areas of astronomy with automated telescopes, advanced control systems and systems identification, and applied mathematics. The Center is located on the top floor of TSU's Research and Sponsored Programs Building on the northwest side of TSU's main campus in Nashville. 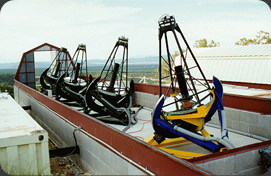 The Automated Astronomy Group conducts a variety of astronomical research programs with automatic (robotic) telescopes located at Fairborn Observatory in the Patagonia Mountains near Washington Camp, Arizona. 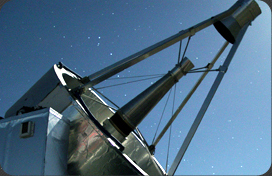 The Automated Astronomy Group has been active since 1989 and has research interests in long-term brightness and magnetic cycles in Sun-like stars, the search for planetary systems around other stars, chromospherically active (spotted) stars, the properties of binary and multiple stars, Zeta Aurigae binaries, the structure and heating of stellar chromospheres, slowly-pulsating stars, and developing the capabilities of robotic telescopes for automated photometry, spectroscopy, and imaging. 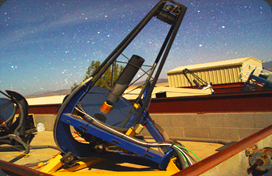 Center of Excellence astronomers now operate six 0.40m to 0.80m Automatic Photoelectric Telescopes (APTs), a 2.0m Automated Spectroscopic Telescope (AST) and a 0.36m Automated Imaging Telescope (AST). A short history of the early years of Fairborn Observatory is available here. Funding support for automated astronomy has been provided by NASA, NSF, Tennessee State University, and the State of Tennessee through its Centers of Excellence Program.